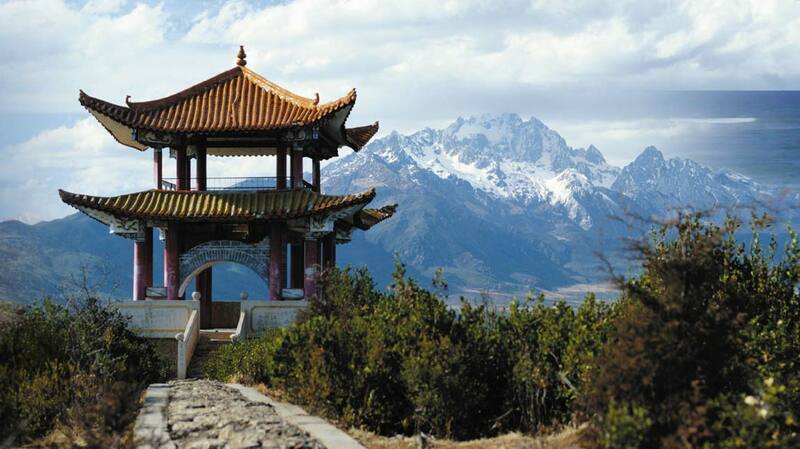 China is a very big country, and a trip there could be daunting even to the best travellers out there. Here are simple tips you can follow to make your China trip easier. Chinese hotels match the beds of the rooms according to the number of people. Get the right room with the right capacity, instead of booking two rooms. Don’t give bigger bills than the appropriate amount of the product or service you will be paying for. Get the right language app, like the Pleco, which translates the message through optical character recognition. You can buy it for US$14.95. Get the Inner Mongolia Guide RMB 78 for US$12.50 and the eBook RMB 45 for US$7 for a tour guide that will lead you to better alternatives than the usual tourists destinations in China. Say mifan mashang, which means “rice right away’ if you want to order rice. Bring your own toilet paper, because restrooms in China usually don’t have toilet papers. Bring your favourite cereal and a box of milk if you are a picky eater to have a happy breakfast. Unlike what the media depicts, China is actually one of the safest places to travel in the world. Sometimes it is difficult to tell when is the best time to appropriately give gifts to people in rural China. A picture from a Polaroid camera is one of the most appropriate on-the-spot gifts. Outside areas are public places from alleys to lanes. These places usually give you the most wonderful sights. Chinese people talk loud, but this doesn’t mean they are angry, so relax. Look for high school students to help you with the translation of the various arrays of the Mandarin dialects. Go to the backstreets and taste the noodles or the dumplings, to have a taste of authentic China.